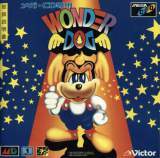 Sega Mega-CD published 27 years ago by Victor Ent. 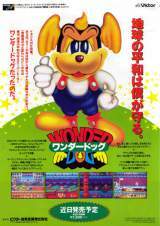 Wonder Dog [Model T-60074] © 1992 Victor Ent. Released on Spetember 25, 1992 in Japan.